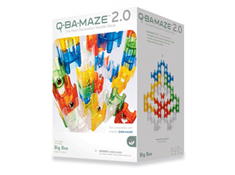 Q-Ba-Maze 2.0 is a unique system of colorful cubes that interlock to form a marble run. The big difference? You can create marble maze sculptures in the form of animals, geometric shapes or any other design! Configurations are unlimited, allowing for unpredictable action when steel balls travel the various routes. 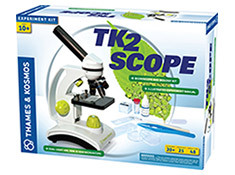 It’s a live demonstration of probability, physics and art, all in one! 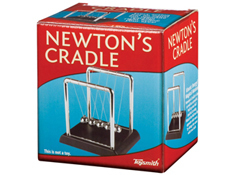 Big Box includes 72 cubes in five different colors and 20 steel balls. 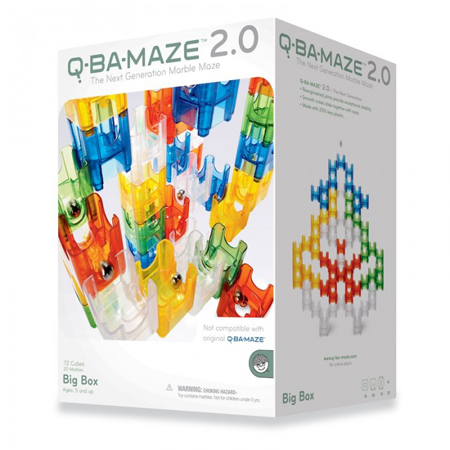 Q-Ba-Maze 2.0 cubes are not compatible with original Q-Ba-Maze cubes.